War correspondent Ellis Ashmead-Bartlett took the above photo of the SS River Clyde run aground on V Beach, and it is perhaps the best single visual statement that could explain the humiliating, total disaster unfolding on the Gallipoli Peninsula today. The British and French empires are trying to destroy the Ottoman Empire and link up with their Russian ally in a logistical embrace that can strangle Austria and Germany, but things do not go according to plan. 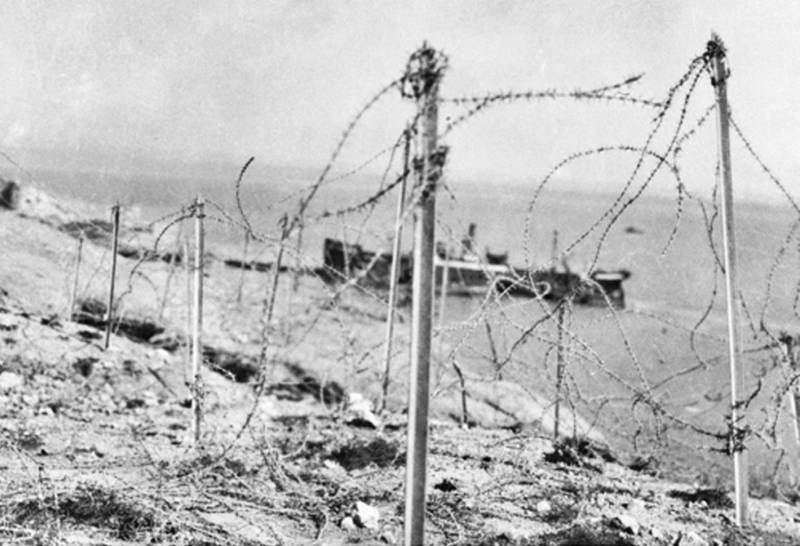 In his July 1st operations report, Vice-Admiral John de Robeck notes the high casualties incurred during today’s landings by Turks fighting in well-prepared defenses resembling those of a Western Front battlefield: belts of barbed wire, entrenchment, and zones of fire that make best use of the terrain. 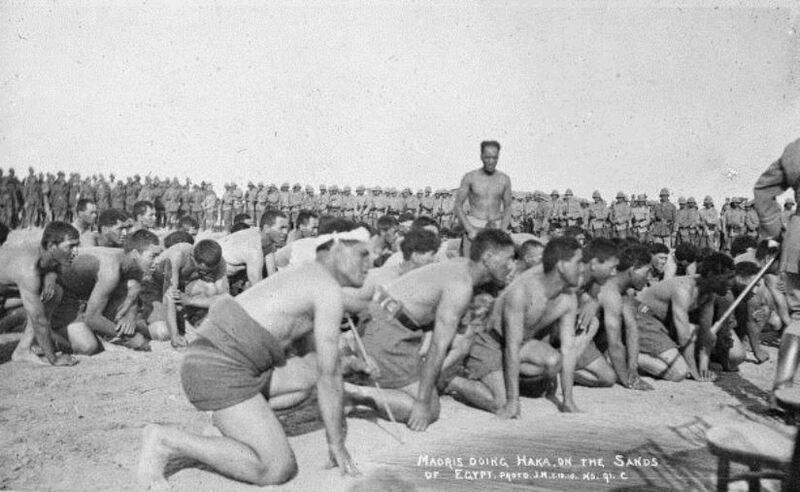 The 1st Battalion Lancashire Fusiliers embarked in “Euryalus” and “Implacable ” on the 24th, who proceeded to positions off the landing place, where the troops embarked in the boats at about 4 a.m. Shortly after 5 a.m. “Euryalus” approached “W” beach and “Implacable” “X” beach. At 5 a.m. the covering ships opened a heavy fire on the beach, which was continued up to the last moment before landing. Unfortunately this fire did not have the effect on the extensive wire entanglements and trenches that had been hoped for, and the troops, on landing at 6 a.m., were met with a very heavy fire from rifles, machine guns, and pom-poms, and found the obstructions on the beach undamaged. The formation of this beach lends itself admirably to the defence, the landing-place being commanded by sloping cliffs offering ideal positions for trenches and giving a perfect field of fire. The only weakness in the enemy’s position was on the flanks, where it was just possible to land on the rocks and thus enfilade the more important defences. This landing on the rocks was effected with great skill, and some maxims, cleverly concealed in the cliffs and which completely enfiladed the main beach, were rushed with the bayonet. The flat-angle trajectory of de Robeck’s powerful naval guns renders them nearly useless for striking targets on the top or reverse-slope of a hill. Costing thousands of lives, first day landings aim to clear the beaches so that a mountain of supplies and material can come ashore behind them in support of the invasion. The dark joke hovering over it all is that two months ago, the very first landings on these exact same shores were barely opposed, but then nobody stayed. Admiral de Robeck already tried to force the strait with battleships, only to suffer substantial losses, in a bid to keep London’s options open. 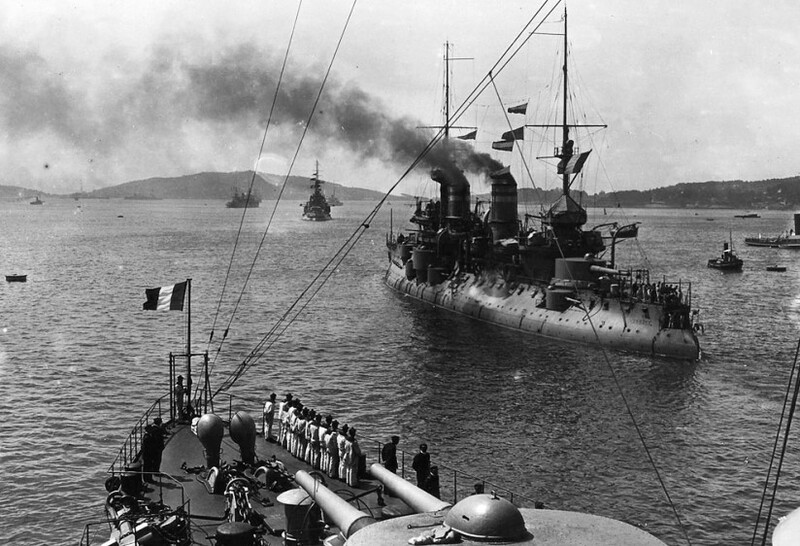 British disdain for joint Army-Navy operations has created a strategic gap of several weeks, allowing Turkish War Minister Enver Ismail Pasha to fill the vacuum with men, guns, and German advisers. At V Beach, where Ashmead-Bartlett took his photo, a catastrophe unfolds. (W)hen the first trip attempted to land they were met with a murderous fire from rifle, pom-pom [repeating artillery] and machine gun, which was not opened till the boats had cast off from the steamboats. A landing on the flanks here was impossible and practically all the first trip were either killed or wounded, a few managing to find some slight shelter under a bank on the beach; in several boats all were either killed or wounded; one boat entirely disappeared, and in another there were only two survivors. The collier River Clyde is deliberately run aground as a breakwater, and then a boat bridge to the shore begins to take shape, but many men are killed or wounded trying to cross it in the open; some jump into the surf and drown. The narrow beach is soon packed with men huddled against the partial shelter of the steep slope, in the lee of a lethal storm. 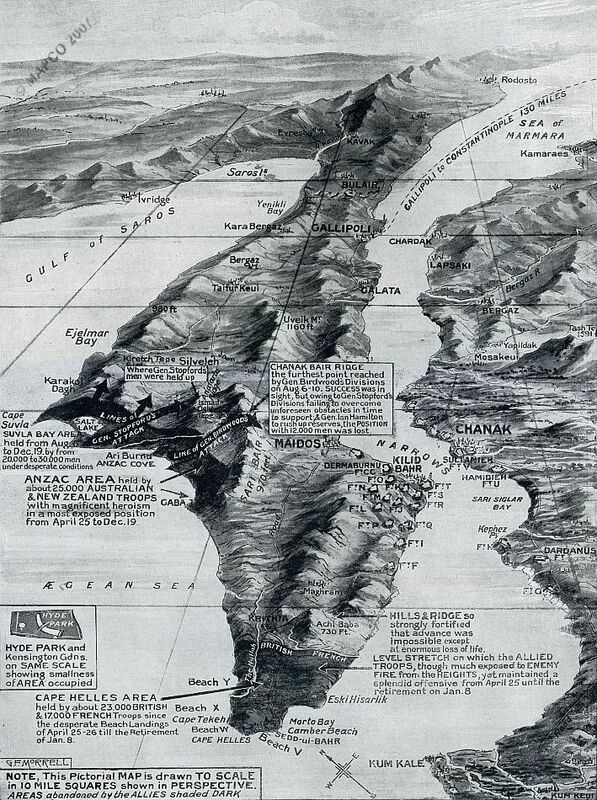 Troops slated to land at V Beach are diverted to W.
At Anzac Cove, a navigation error in the predawn darkness leads to confusion, and the Australians and New Zealanders land before Mustafa Kemal Ataturk’s 19th Division in disarray. Casualties and shock contribute to the lost opportunities which make this day so maddening: of the 140 men who try to come ashore near Fisherman’s Hut, only thirty-two are left alive and clinging to a defensive position while the Turkish battalion before them disintegrates in retreat up the slope of Chanak Bair. At midday, Ataturk loses three hours responding to a false report of an attack on Kum Tepe. 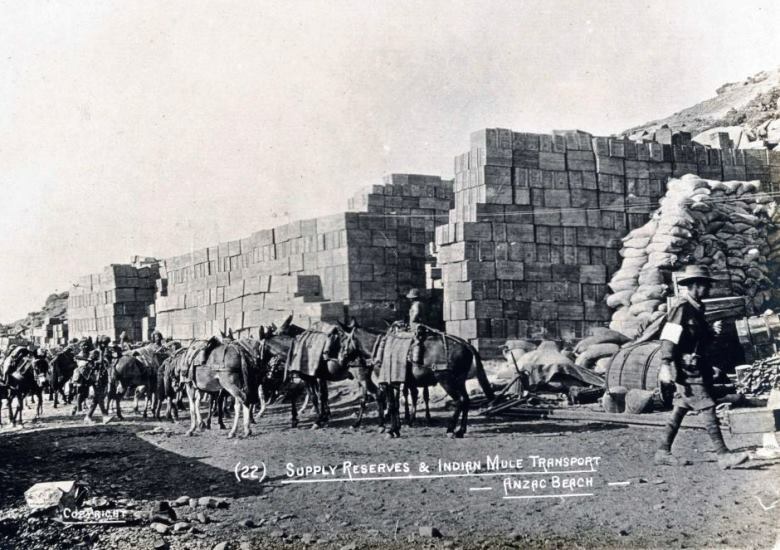 A panicking Arab regiment leaves Bloody Ridge and Lone Pine, known locally as Kanli Sirt, completely undefended, but the demoralized Anzacs are unaware of the opportunity, and do not advance. It is worth noting that Enver Pasha is in hiding today while his police and armies continue exterminating Armenians and other Christians within the empire; victory is by no means certain at the end of the day. But the effects of British strategic failure are already clear enough that officers onshore clamor to reembark. 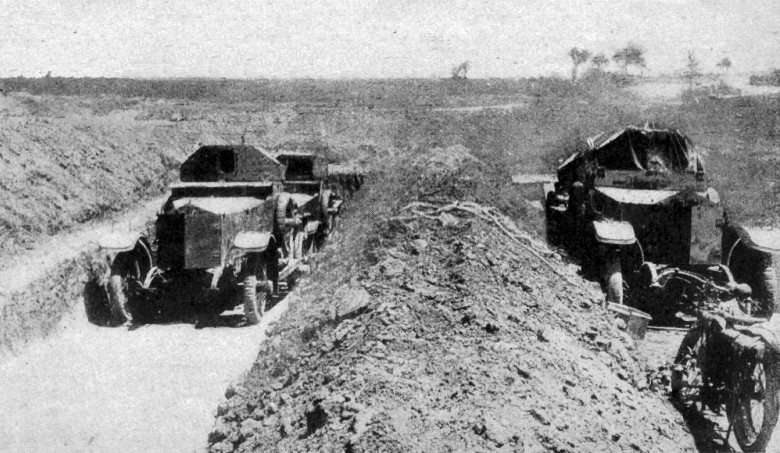 Land force commander Sir Ian Hamilton overrules them, reinforcing the failure. Altogether, the allies will suffer about a quarter-million casualties — soldiers sick, wounded, or killed — with about twice as many Turks killed as compared to allied troops. 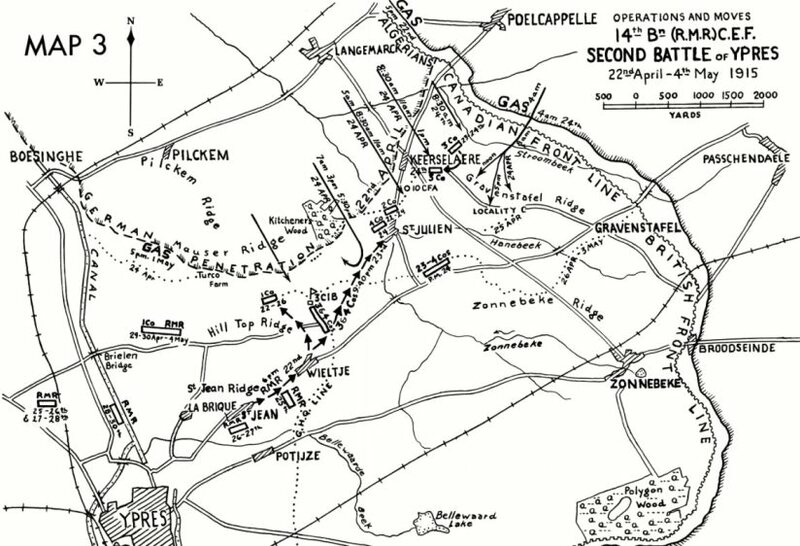 This is roughly the same death ratio being inflicted by the German 4th Army today on another allied army in the Second Battle of Ypres, an offensive now in its fourth day. Yet the overall result is a far larger catastrophe than the battle statistics describe. More than a mere blunder or a simple error, the decision to attack the Dardanelles in this staggered and self-defeating way will have the unintentional effect of forging a new Turkish nation, just as Australians and New Zealanders are forging their own national identities in defeat. Ataturk will make his name by holding the line in spite of his challenges, and in the postwar collapse of the Ottoman system, he will go on to finish and forget the Armenian genocide as the father of modern Turkey.